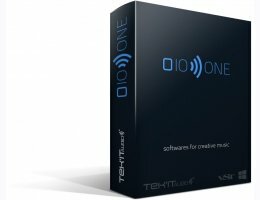 The all in one bundle for your studio with 18 products, 8 instruments, 7 effects and 3 expansions. One comprehensive bundle for creative music production, composition and sound design with more than 1,100 sounds, 200 effects ready to cut in your mix. Easier to manage with one installer, one license at an unbeatable price.